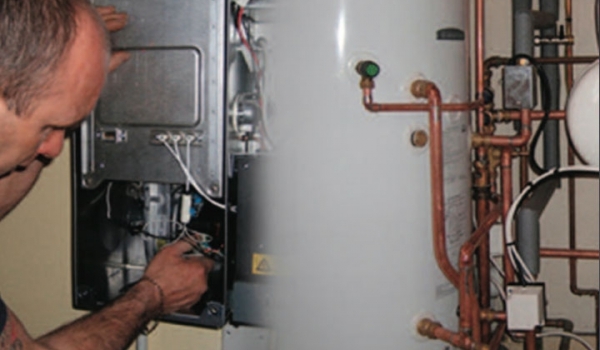 We were recently contacted by a customer from Southampton to carry out a Combi to Combi boiler swap. 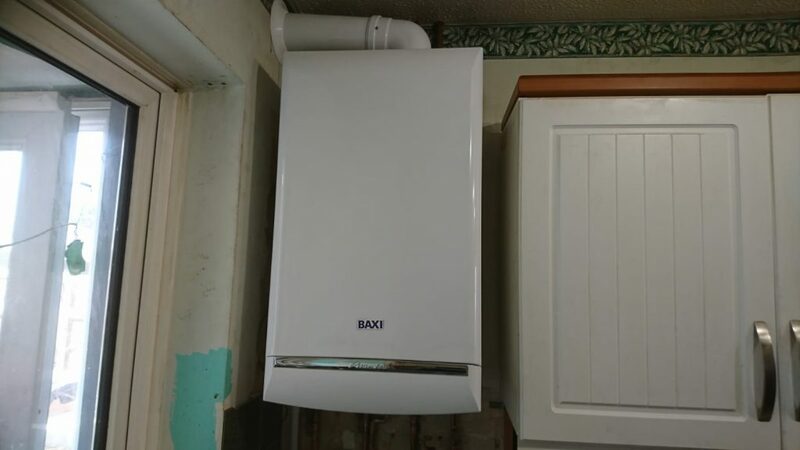 Baxi Duotec 28kw boiler was installed with a horizontal flue. 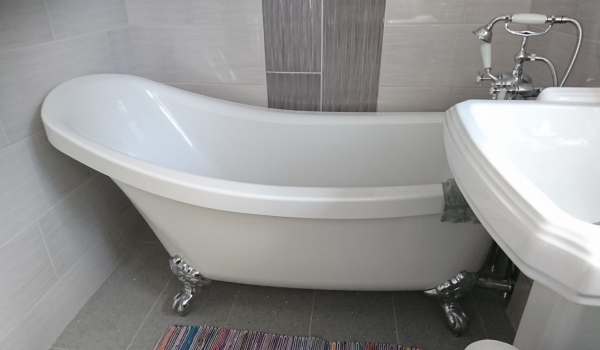 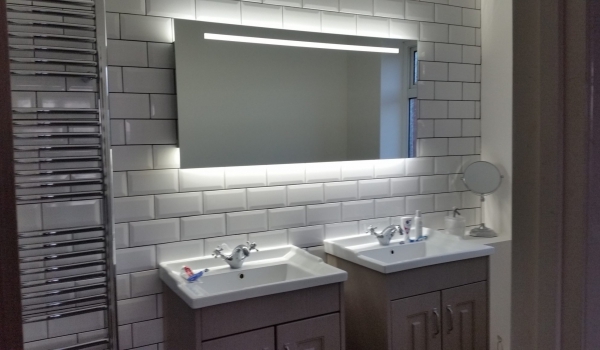 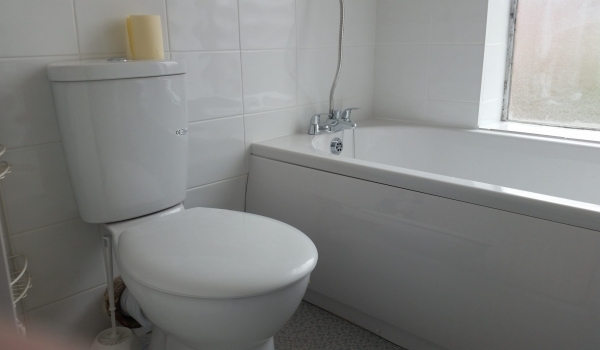 For expert boiler installation in the Hampshire area, look no further than IJB Plumbing and Heating Ltd, our skills heating engineers will carry out the work professionally and to a high standard.